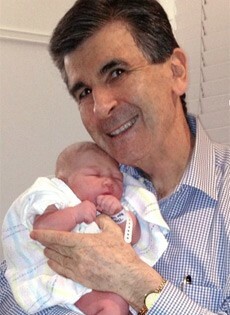 Dr. Gary Sykes, Specialist Obstetrician servicing Norwest Private Hospital and the Sydney Adventist Hospital. I am a fully accredited, Sydney-based, specialist Obstetrician and Gynaecologist, servicing Norwest Private Hospital, Bella Vista, and the Sydney Adventist Hospital (the San), Wahroonga. 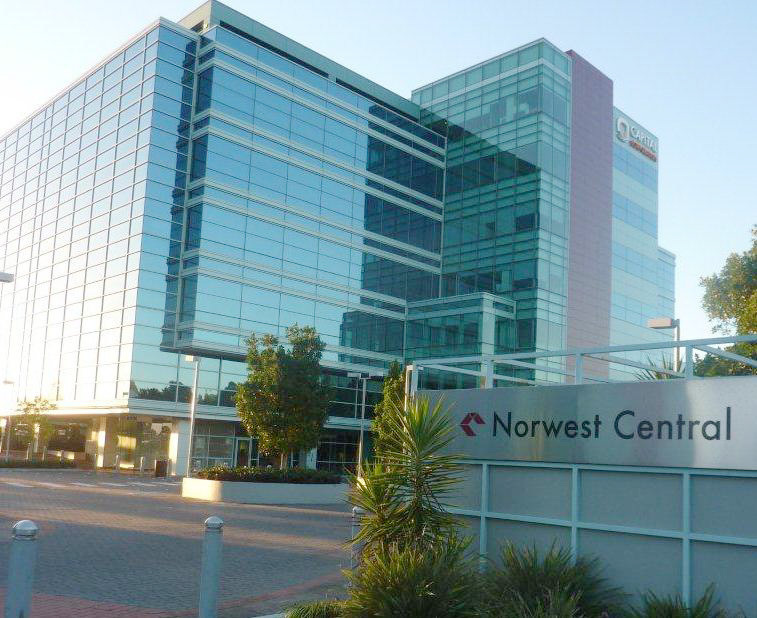 My consulting rooms are well located in Norwest. My goal is to provide you with the best quality of pregnancy care possible. I aim to do this in a warm, friendly and caring environment with attention to your individual needs and requests. ‘Information, communication and relationship’ are the words that summarise the endeavours of my management of you. I want you to enjoy your pregnancy and childbirth experience, as it is one of the most important times in your life. I have personally managed over 10,000 pregnancies, and so I am an extremely experienced obstetrician. While I hope you have a very uneventful pregnancy and childbirth journey, it is impossible to know whether this will be the case. Rest assured I am well skilled to successfully manage you and your baby if there are any pregnancy or childbirth complications. I will endeavour to always give you the greatest excellence in all aspects of pregnancy and childbirth care possible. Conceiving, carrying and delivering a baby remains one of the life’s greatest miracles. While childbirth is a highly personal experience, it is one that is shared with others. It is a bodily event that is filled with joy and many physical mysteries. It is a delightful journey that ends with a welcome responsibility and the beginning of a brand new person. Easily accessed pregnancy information and communication channels. Do you think you might be pregnant? Not sure what to do next? Click here and I’ll walk you through it. Do I need to see the dentist? Dr Gary Sykes, as well as being a highly qualified and experienced obstetrician, is also available for an extensive range of gynaecology needs and problems. Dr Sykes has been a gynaecologist as long has he has been an obstetrician and has successfully managed thousands of women over many years for a considerable range of gynaecology matters.